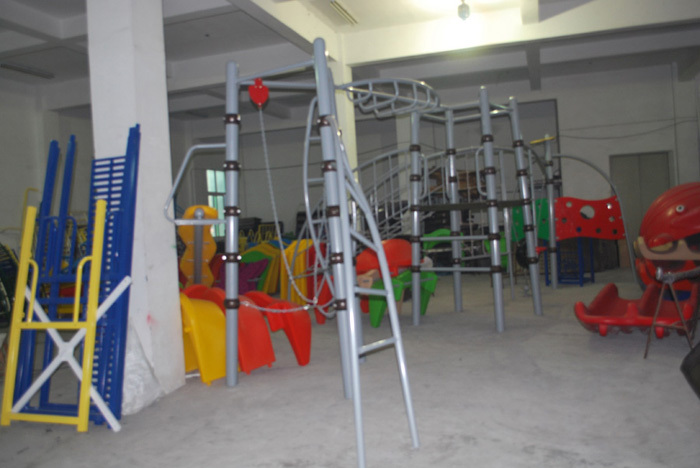 Angel Playground Equipment Co.,Ltd is one of the renowned manufacturers kids playground equipment. 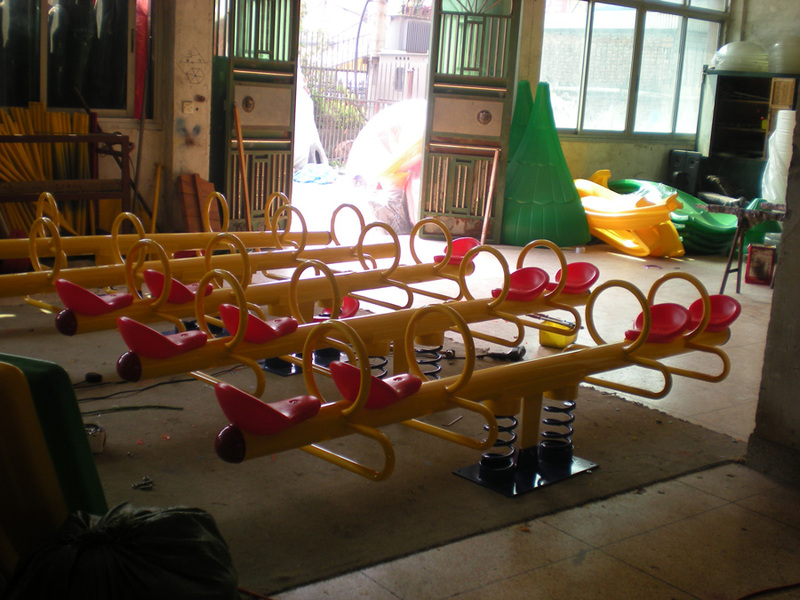 We, Angel Outdoor Playground are one of the respected manufacturer and supplier of China for kids playground equipment. 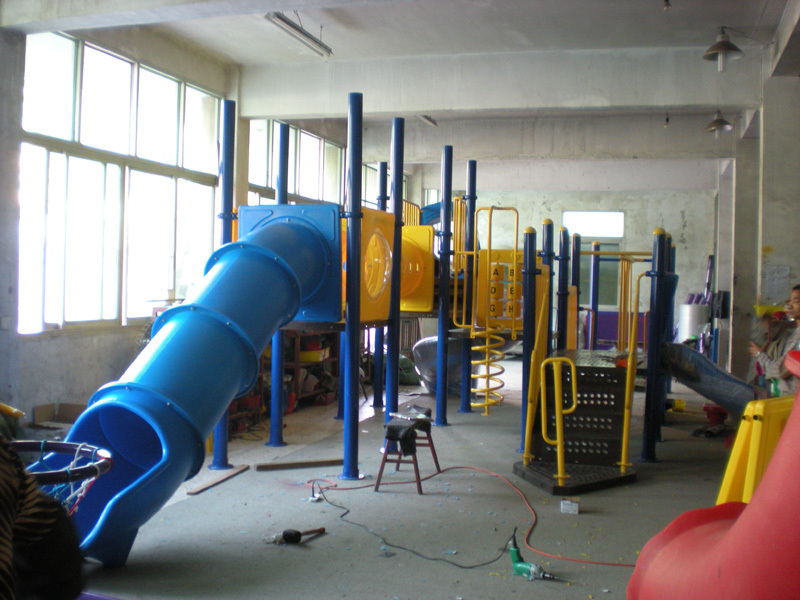 We avail a variety of playground equipment for sale, The playground materials that we offer are absolutely simple to install. 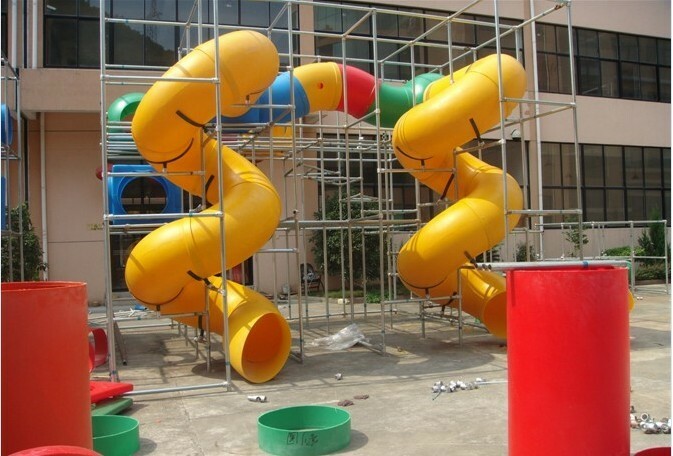 We offer all playground equipment with a variety of requirements and deliver them with utmost delicacy. We started to develop our market to focus on the online market as the digital media is emerging greatly. At Angel Playground©, we do not believe in compromising on quality at anytime. 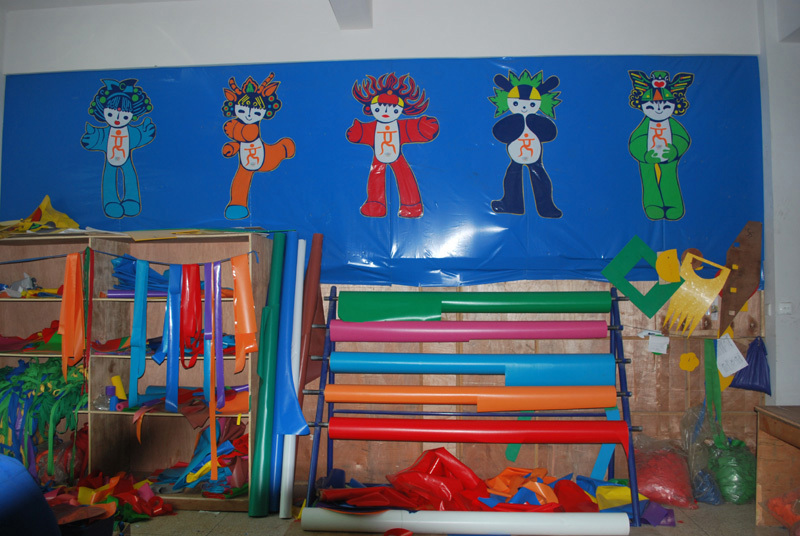 Angel Playground© understands the child psychology and thus, they believe in keeping all the children happy and jolly all day long. 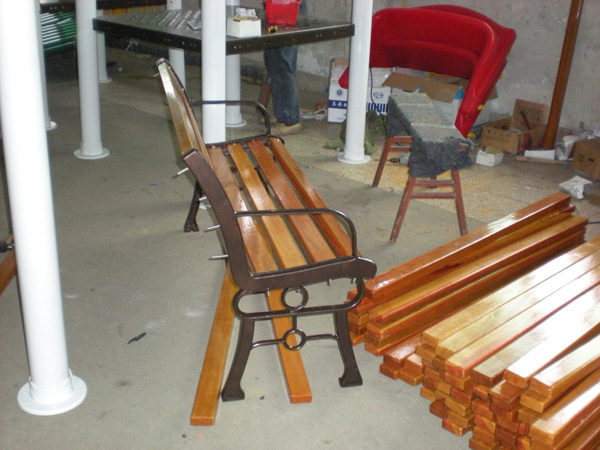 All the products we offer to our clients are designed after years of research and manufactured using environment friendly products. 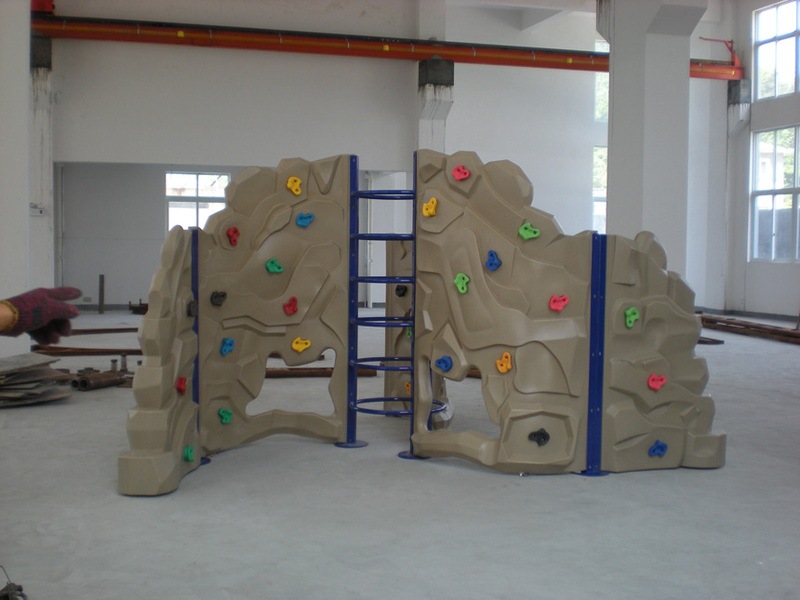 We adopt proper quality control mechanisms to keep children safe from all the risks, our products have been approved by GB, CE, ISO and TUV.